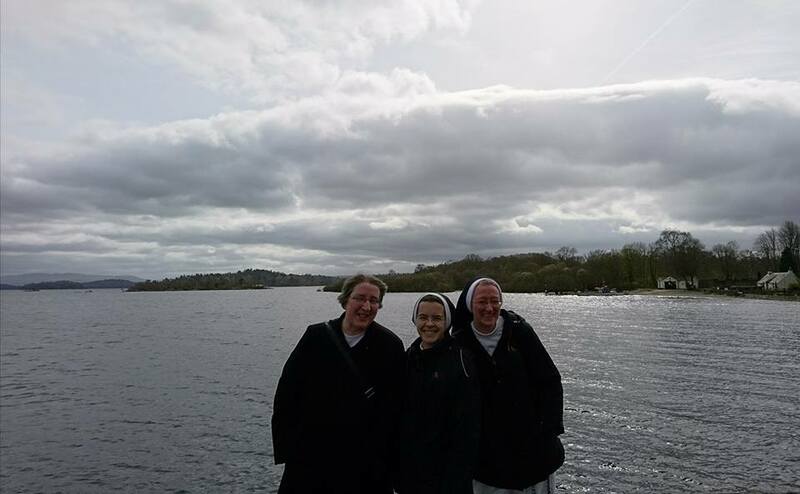 We had the pleasure of hosting two Nashville Domincans, Sr Teresa Anne and Sr Mary Amata, who came over from their convent in the Netherlands to Glasgow for a TEFL conference. On their day off, we took them sight-seeing around Glasgow, to Loch Lomond and over to Dunfermline. In Dunfermline, Fr Chris Heenan very kindly gave us a tour of the St Margaret of Scotland related sights. It was great to see the cave in which St Margaret of Scotland went to pray, now located under a car park and accessed via a tunnel! There is a wealth of information about her life on boards as you walk down the tunnel. We also saw Dunfermline Abbey, where the remains of St Margaret and her husband King Malcolm Canmore are buried. The grave of Robert De Bruce is also there. We finished our tour of Dunfermline with a visit to St Margaret’s Memorial Church, which holds a relic of St Margaret (part of her shoulder blade). In the evening we paid a visit to Sr Margaret’s Church in South Queensferry for stations of the cross followed by dinner with Fr Scott Deeley. We continue to pray for the Sisters in their missionary work in the Netherlands. 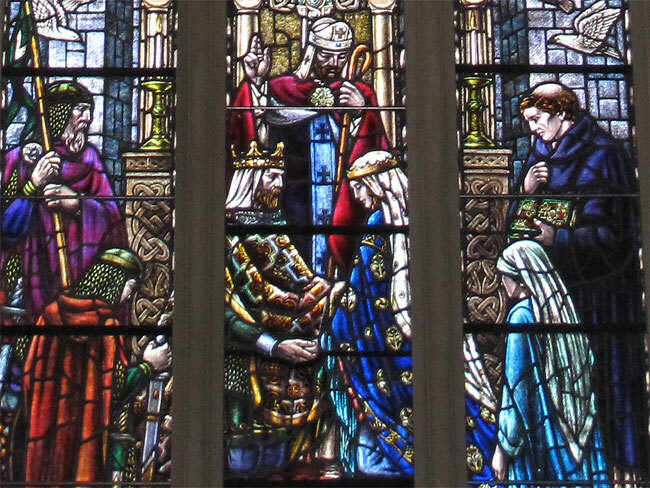 We plan to return to Dunfermline for the annual national pilgrimage in honour of St Margaret, on Sunday 11th June.